Structural Trading offers insight to harmonic patterns via educational videos and proprietary indicators. 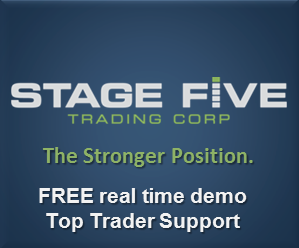 Structural Trading has a proprietary indicators, click here for more information. You are welcome to try these on a trial basis if you have Ninja Trader.